Santa Rosa’s Luca Mazzanti was named Athlete of the Meet. Mazzanti won the 1600 in a meet record 4:16.96 to move to 18th All-Time. 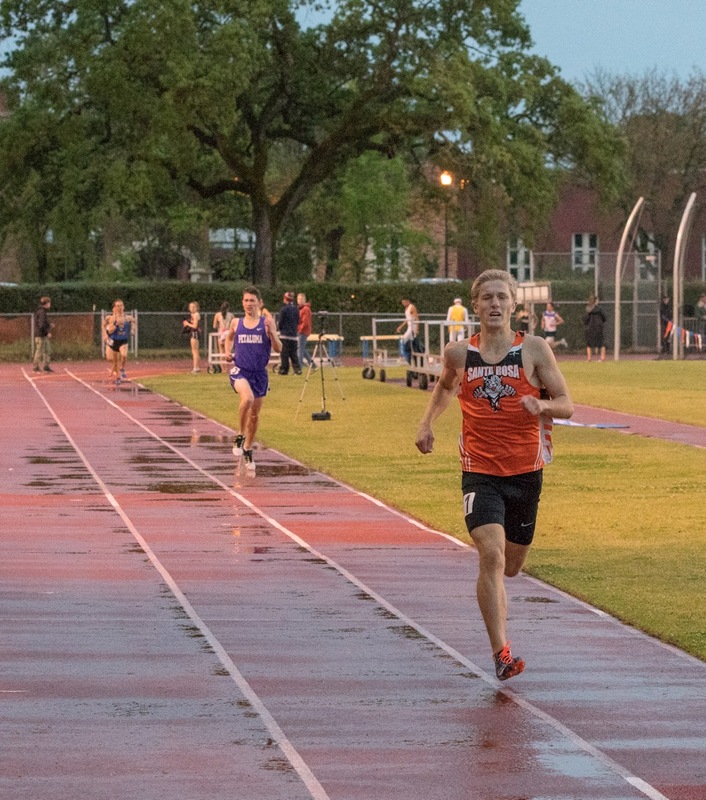 He followed that with a prep best in the 3200 at 9:39.26. 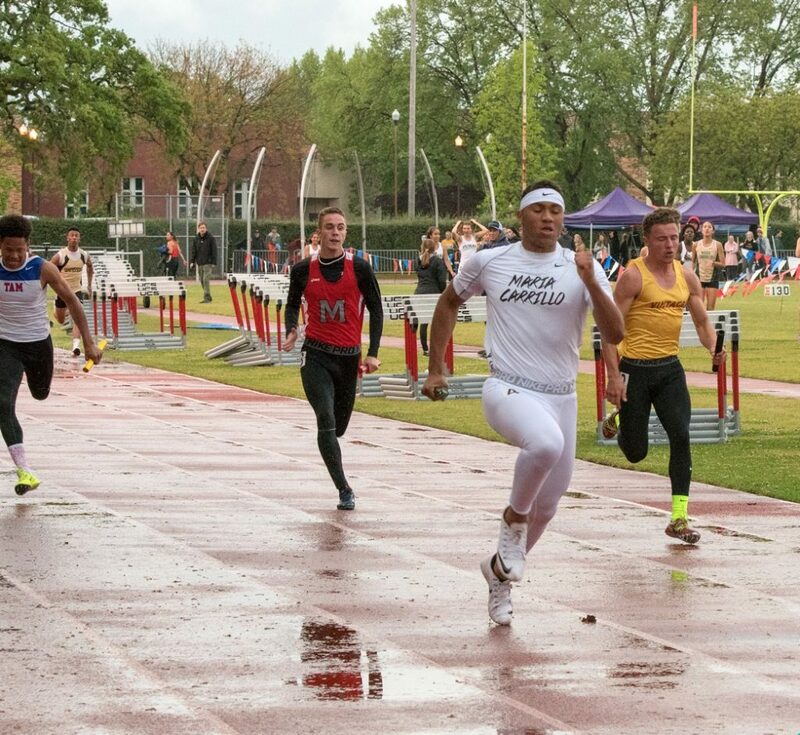 Montgomery’s Jaymes Tischbern won both sprints with a 10.97 meet record in the 100, 25th All-Time. He returned to take the 200 in 22.98. 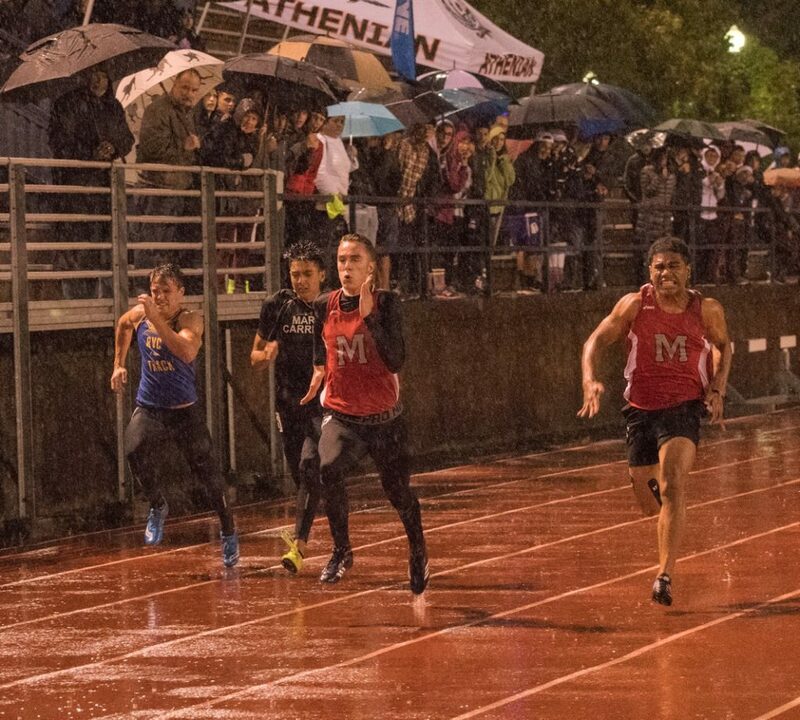 Maria Carrillo won both relays in 43.87/3:33.59.